Win Credit for Your Lab, See 3 New Innovative Offerings, and More! Don't miss the latest developments and news in Crystallography and Cryo-EM. Enter To Win $200, Latest Tool Developments, Open Beamline Job, and more! 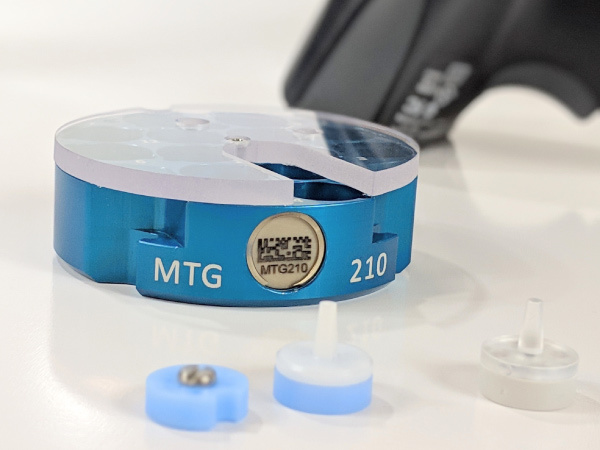 Want to get the best tools for your lab? Enter now for a chance to win $200 in MiTeGen store credit! We want to thank everyone in our network for following us, subscribing to our news and for being some of the greatest customers a tech company could ask for. You are at the forefront of structural research and innovation. We want your lab's tools and methods to be, too! We are giving away $200 credit to one lucky winner on April 2nd, so enter right now! Using 24-well plates? Quit struggling with regular cover slips and do more with your crystallization using the new cover slip replacement. Get the most from your crystallization, simplify soaking, and enable X-ray data collection with any direct crystal handling. Know you are loading the best grids into the microscope. New features allow for easier sample storage, protection, tracking, and shipment of your samples on grids for single particle analysis and other EM applications. 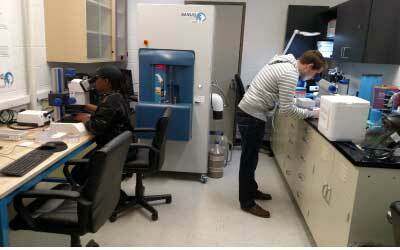 Finding the right vitrification conditions is essential for the best samples in Cryo-EM. Now you can easily find the best match for optimal vitrification. The Cryo-EM V-Kit that offers both a selection of surfactants, which have been successfully applied in cryo-EM sample preparation, and a selection of Quantifoil Holey Carbon Films to facilitate finding the optimal conditions for both soluble and membrane proteins. 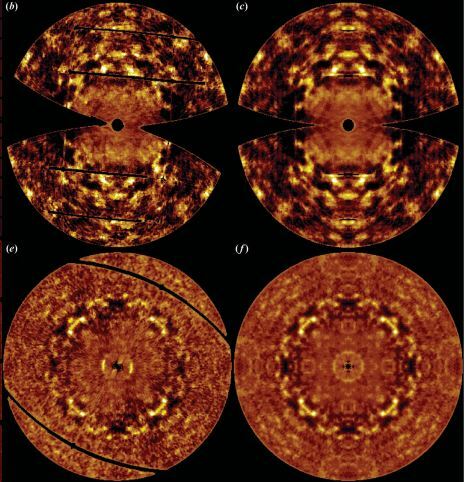 Article in IUCrJ identifies that rigid-body motion is the main source of diffuse scattering in protein crystallography . Findings suggest that modelling dynamics from diffuse scattering may present a larger challenge than was thought. Your crystals are important. Prevent damaging ice formation, improve sample diffraction quality, and reduce or eliminate cryoprotection. Visit the facility and cool them yourself, ship us samples for us to cool, or have us set up trays and perform the cryocooling for you. "Who knew @Astro_Alex was a crystallographer? 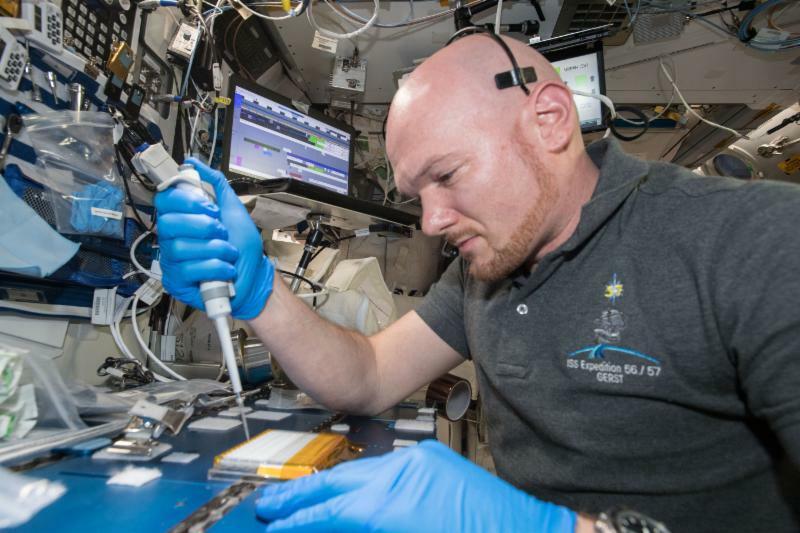 Here he is using our Gen 2 MiTeGen plates aboard the @Space_Station ! Photo Credit to @NASA . #mitegeninspace #crystallography #ISS"
We had a great time in California being a part of the West Coast Structural Biology Workshop. 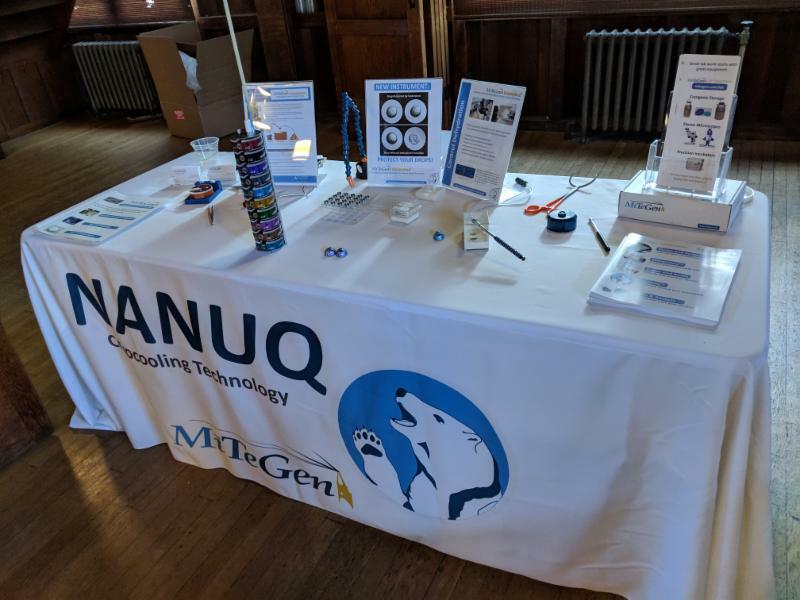 It was great to present, learn about new innovations, and connect with our wonderful community! Looking forward to the 2021 meeting! Organizing a meeting or workshop? Have us sponsor it! 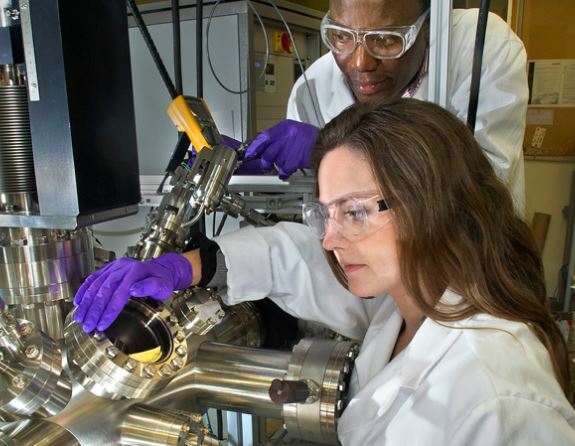 The new scientist who joins this multi-national group operating cutting-edge instruments will bring innovation and teamwork to further the quality of X-ray crystallography beamlines. Have your lab be the first to know. Follow us on social media!